Weight loss is an increasingly misunderstood art these days. With a new article going viral everyday about the “10 best ways to shrink your waist line” or “3 month eating plan to look good in a bathing suit,” we have become inundated with bad science and even worse tactics. 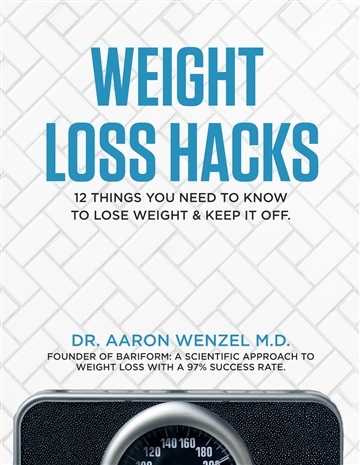 Written by a long-time physician, Weight Loss Hacks is full of practical tips backed by years of exploring the real science behind weight loss. Whether you’re looking to lose 2 Ibs or 200, these “hacks” will confront common myths and deal with your psychology, behaviors, biochemistry, and nutrition—all of which are vitally important to your journey towards health. • The first step to take, today. 2015 is a new year. Don't waste another one not building your weight loss programs on real science and practical help!